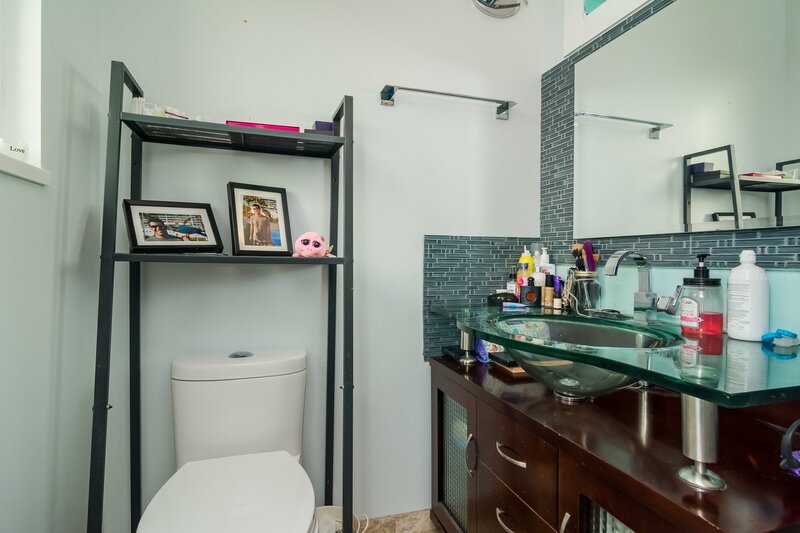 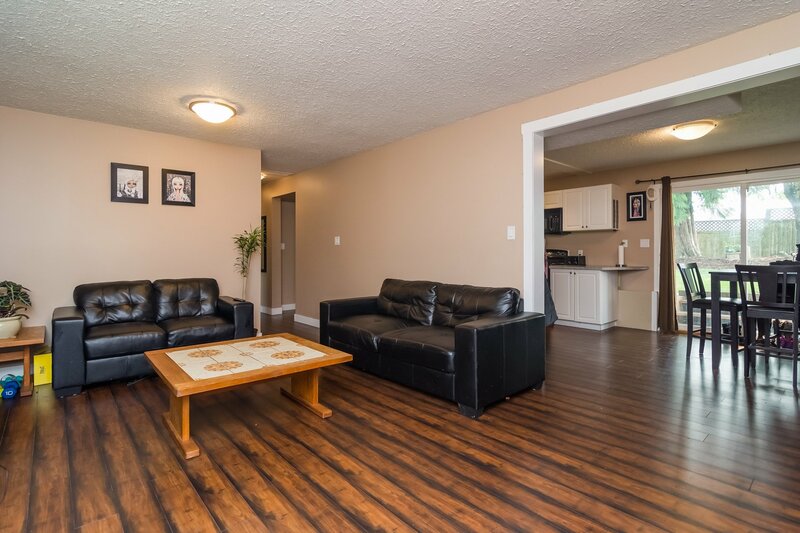 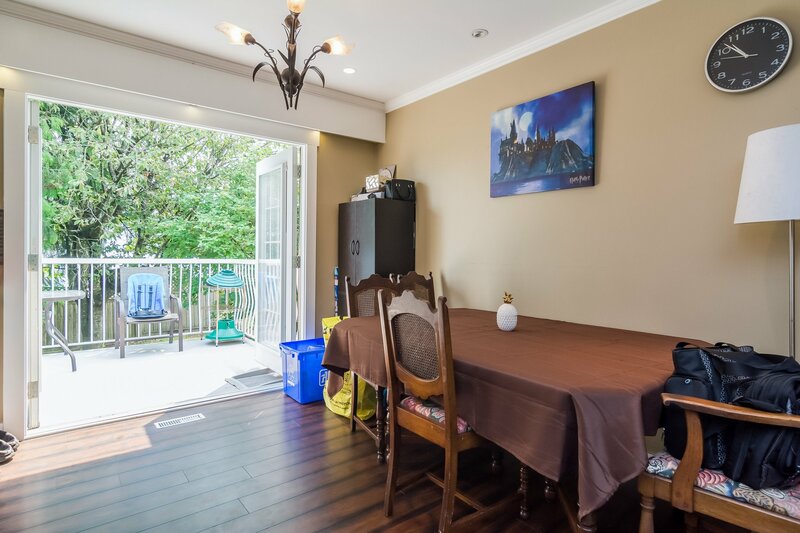 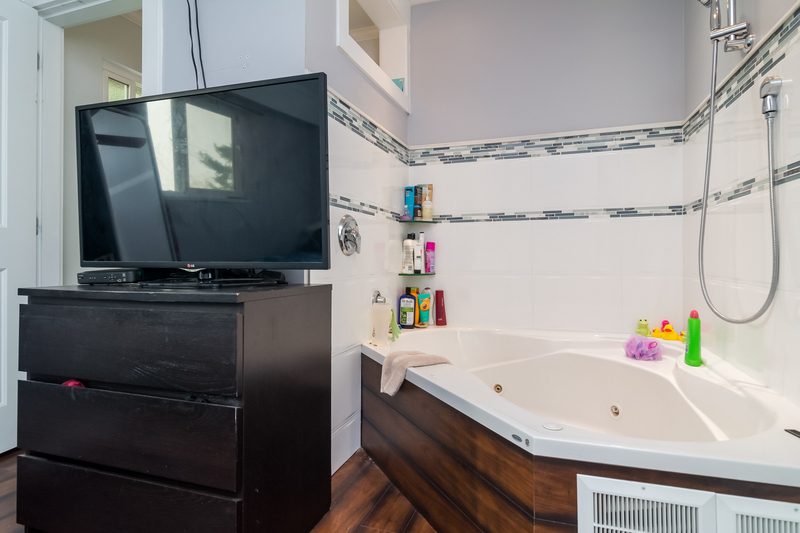 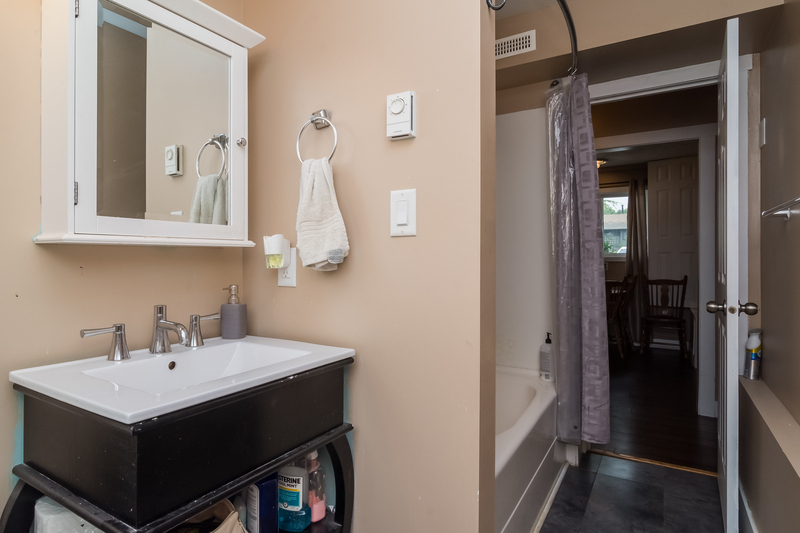 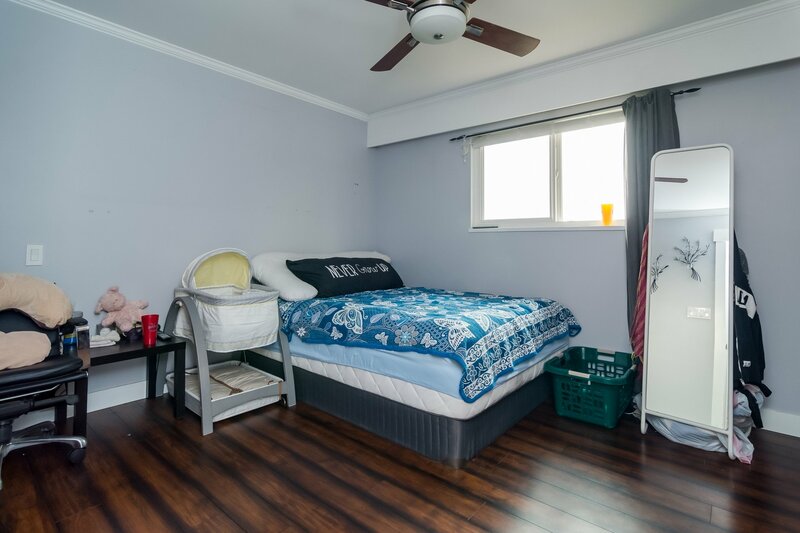 Basement: Full, fully finished 2 bedroom suite. 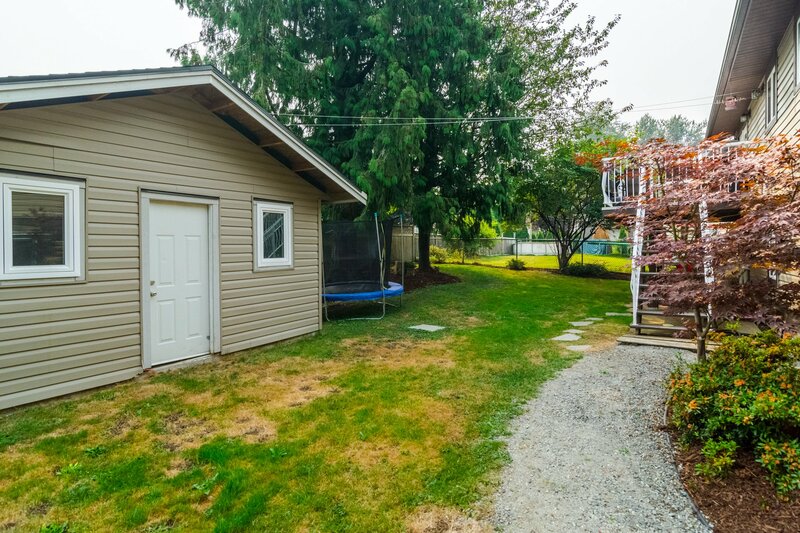 Amenities: Fully fenced yard with a huge new 12' x 16' shed / workshop & a large driveway out front. 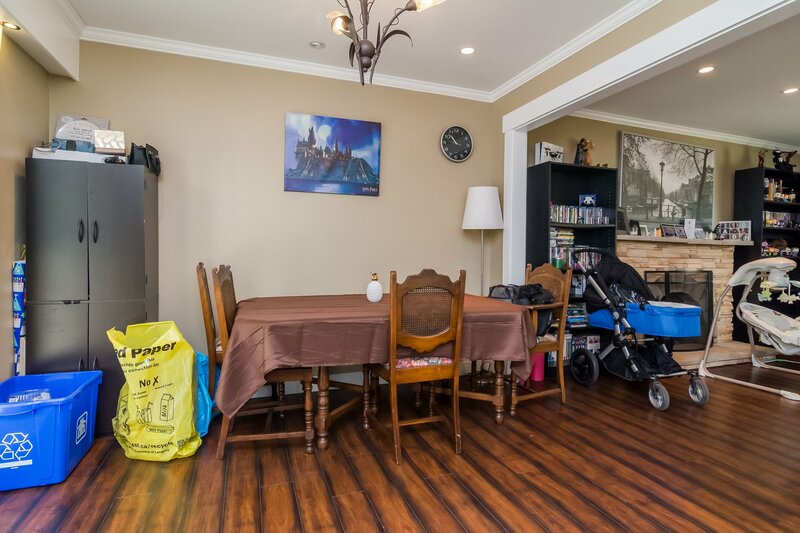 Quiet street close to schools shopping recreation and public transportation. 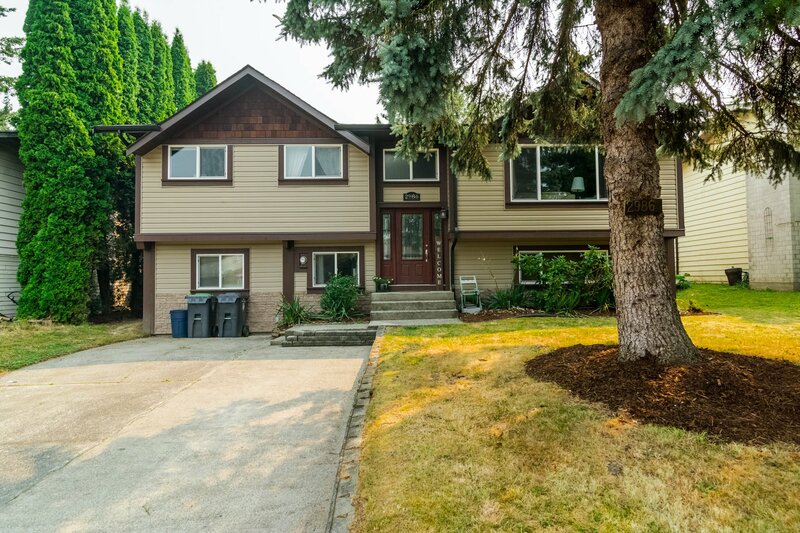 Open house August 12 & 13 1:30-4:30 pm. 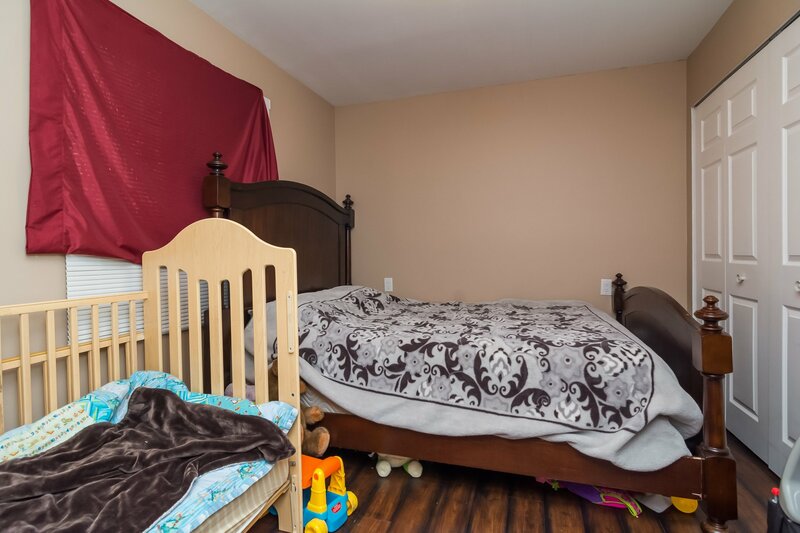 Features: Open floor plan on both levels, upstairs features 3 bedrooms with 2 full bathrooms & Laundry. 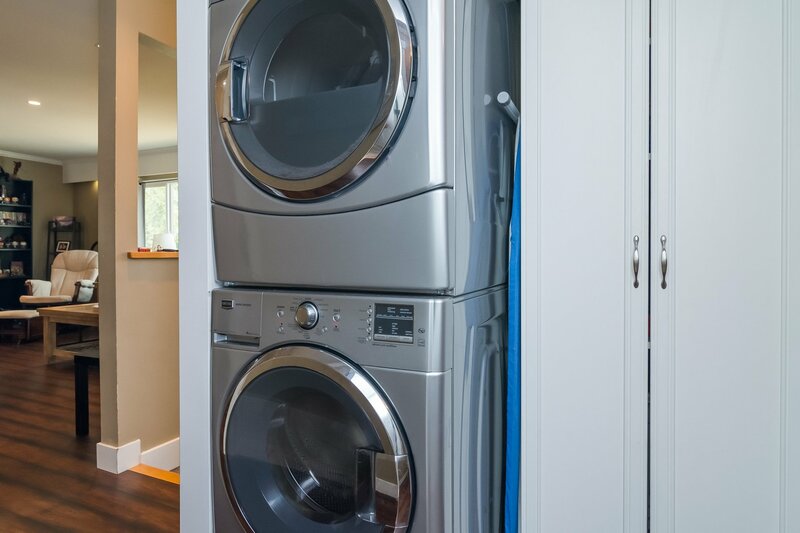 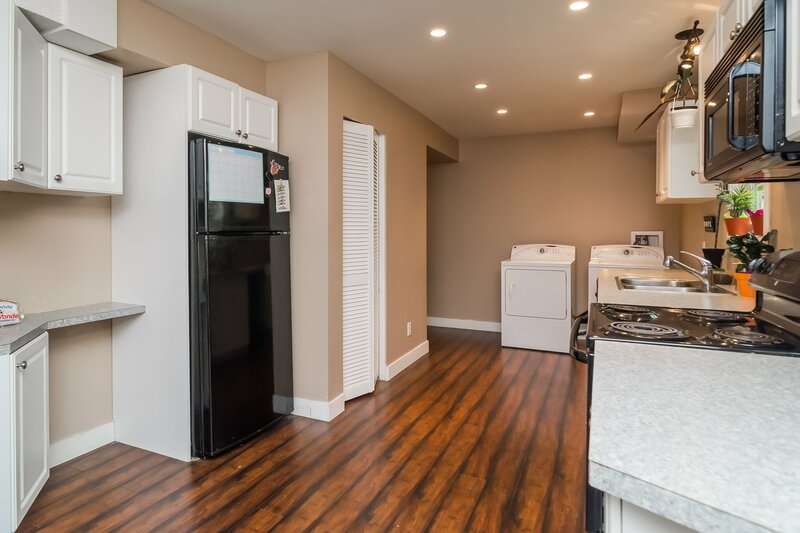 The Basement Suite is just as impressive as the main level, lots of natural light 2 bedrooms 1 bathroom with separate Laundry! 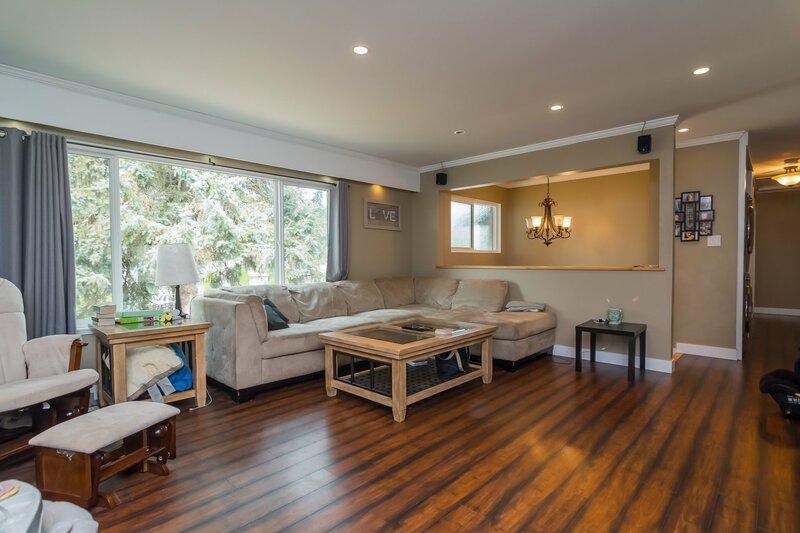 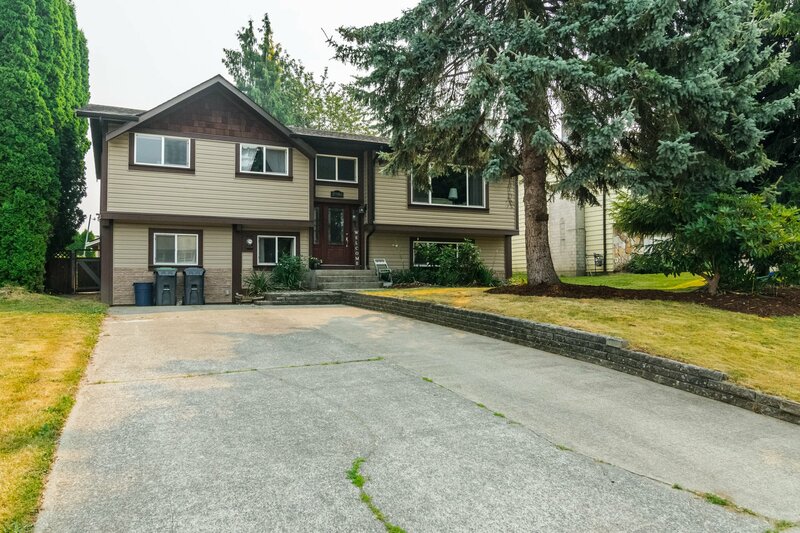 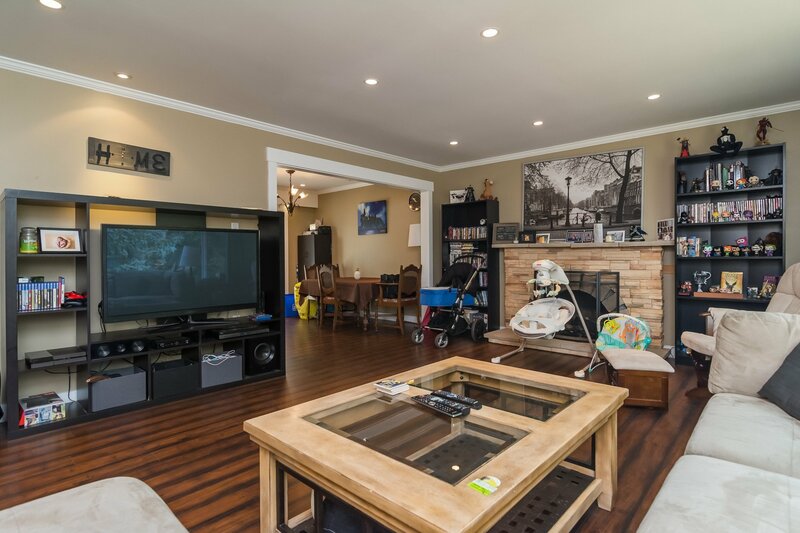 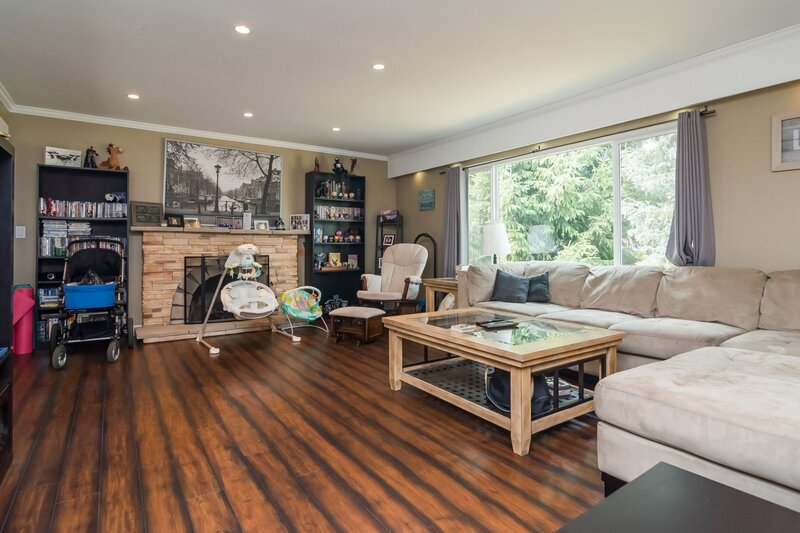 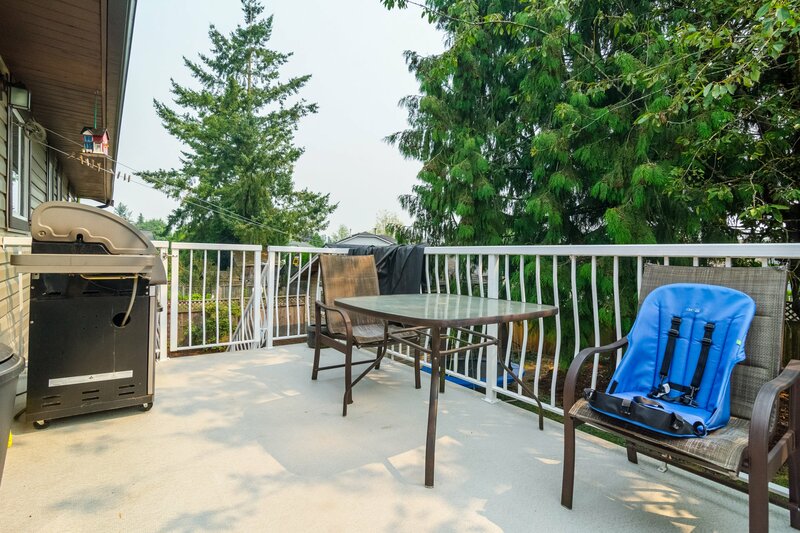 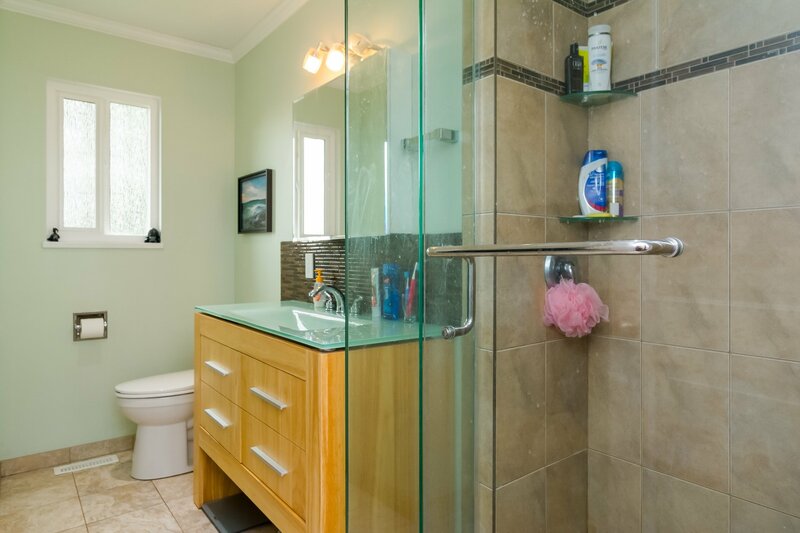 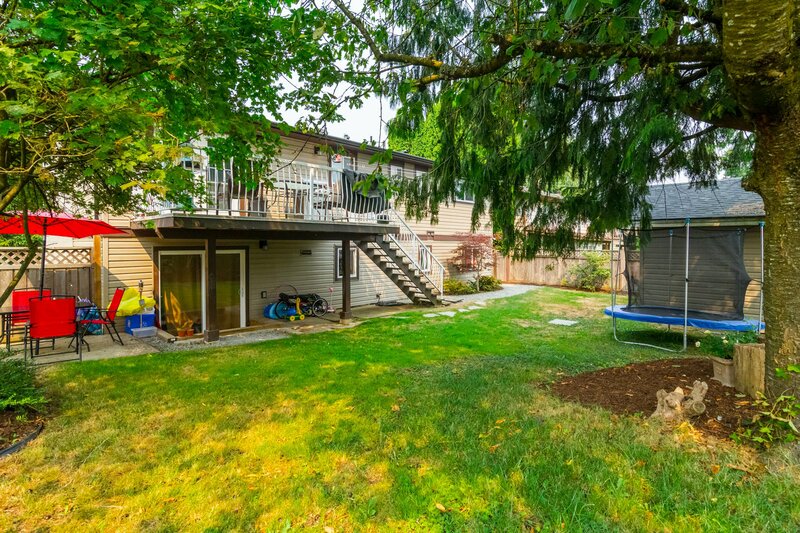 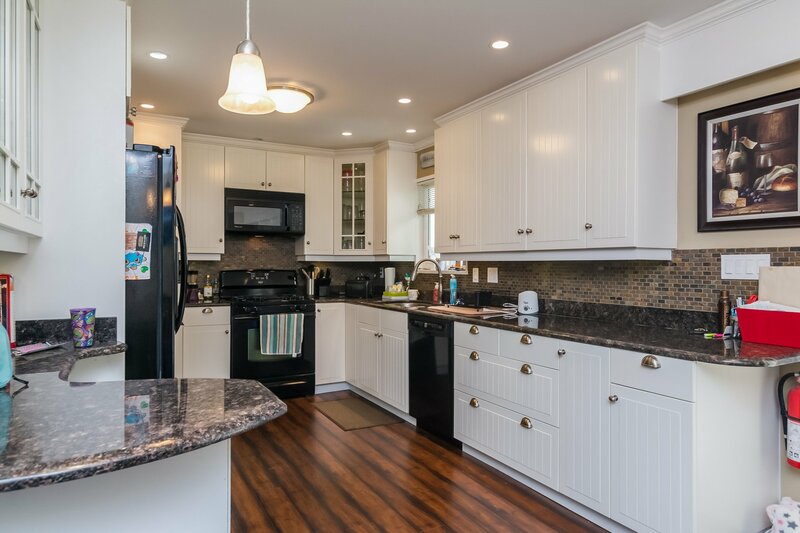 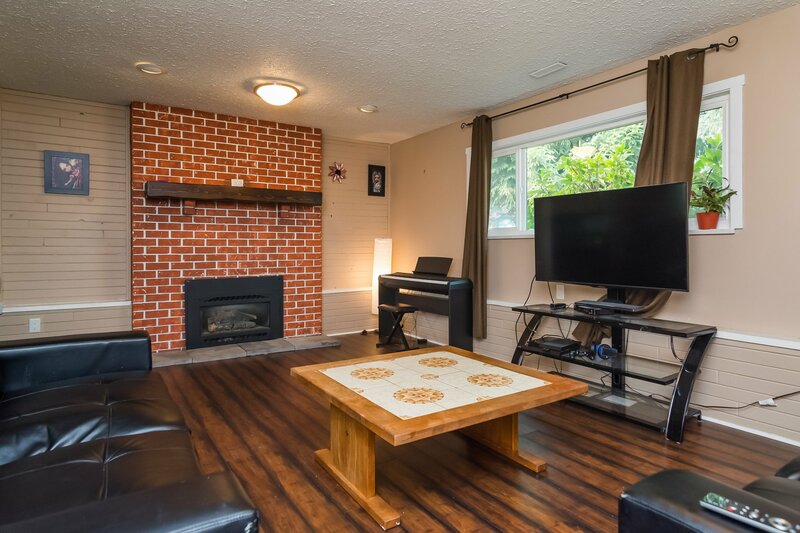 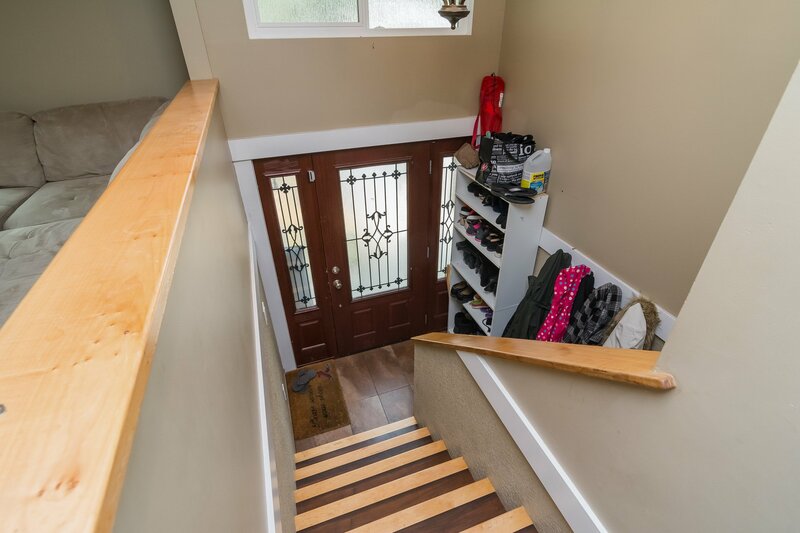 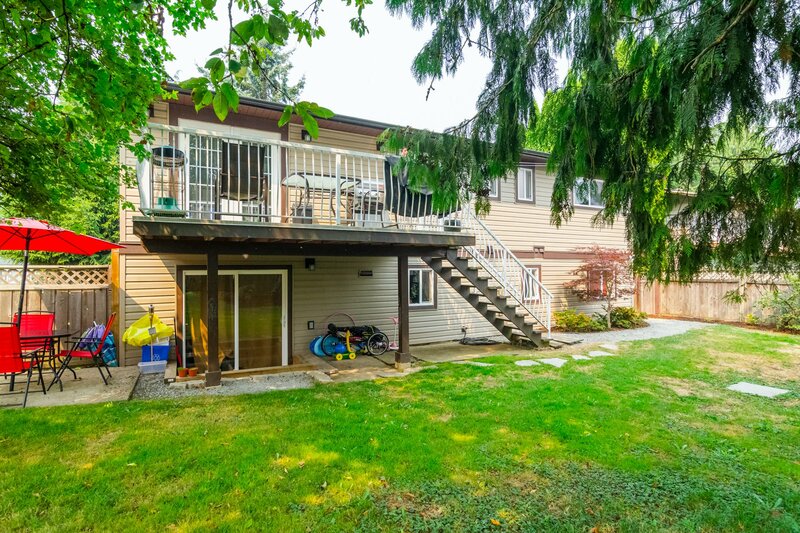 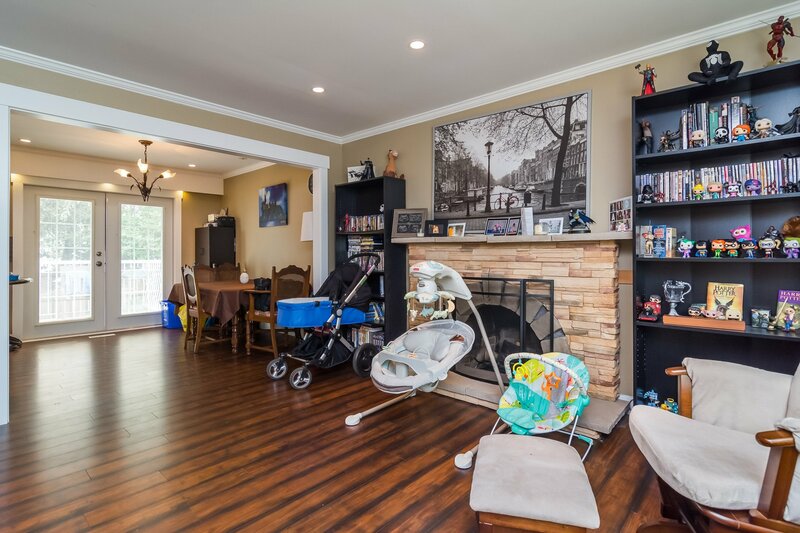 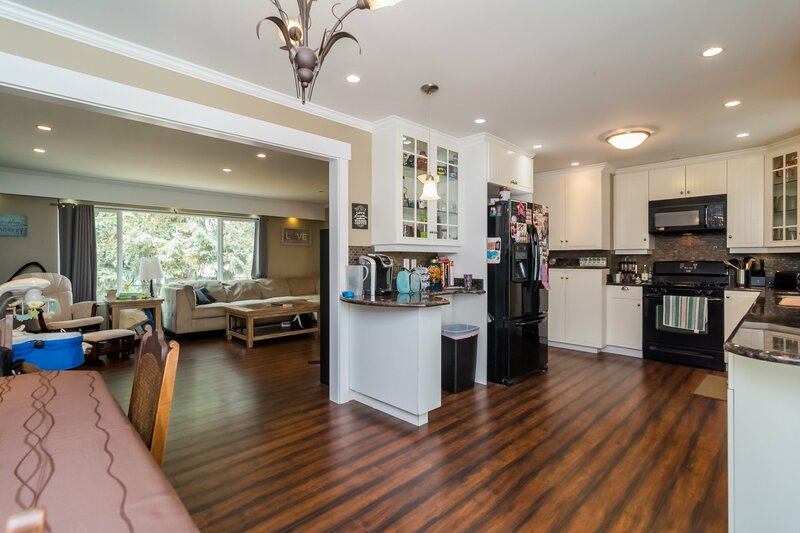 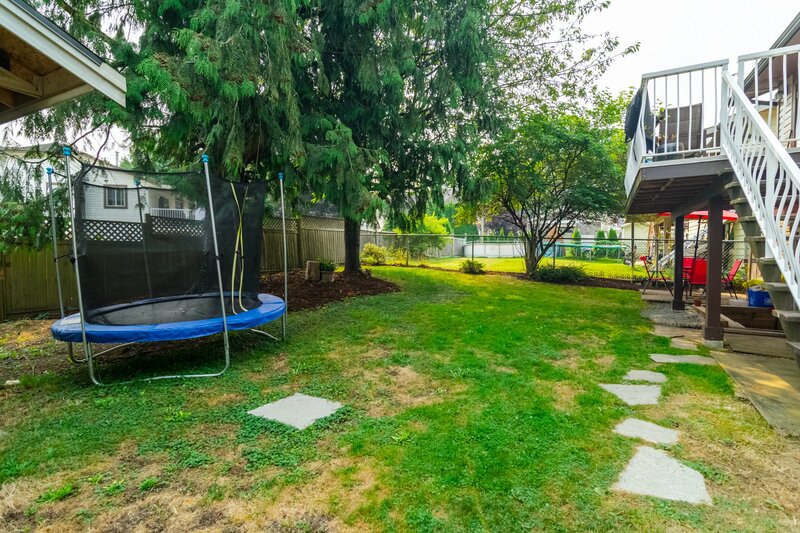 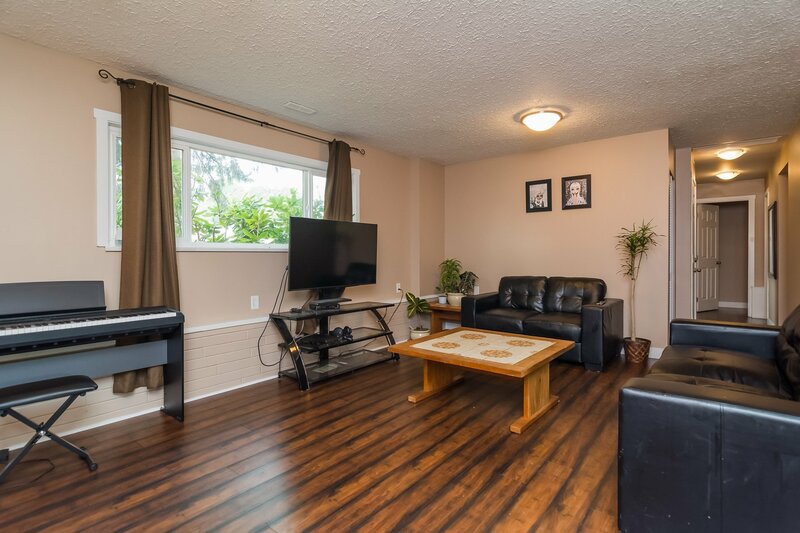 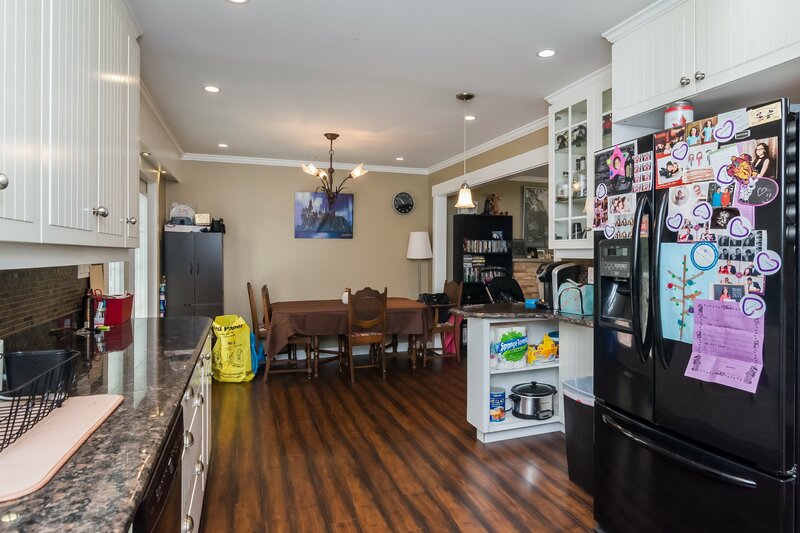 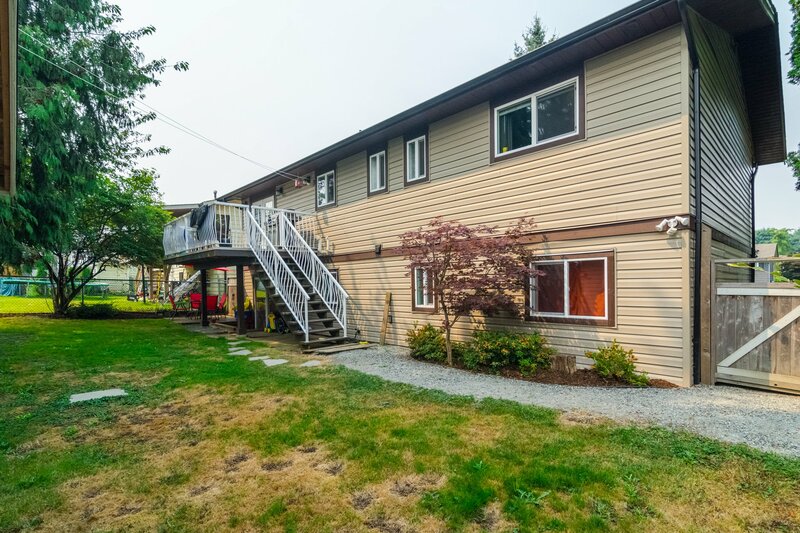 Description: Amazing basement/split entry home on one of the nicest streets in Aldergrove. 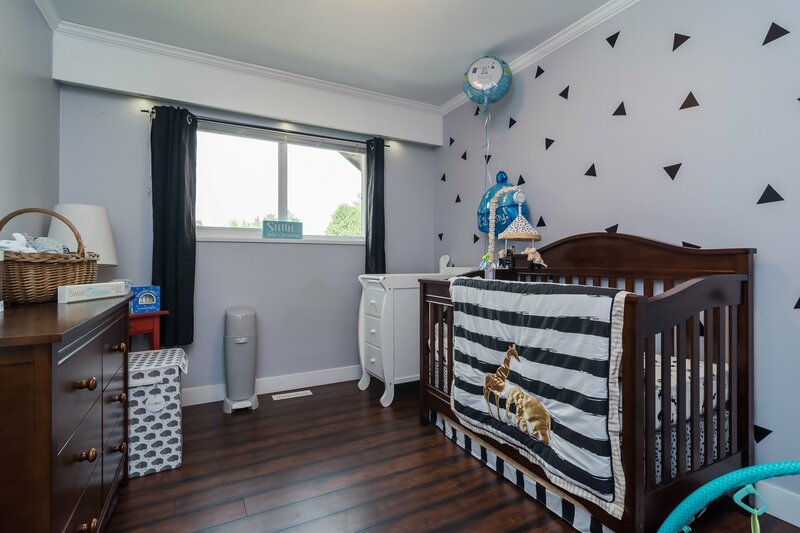 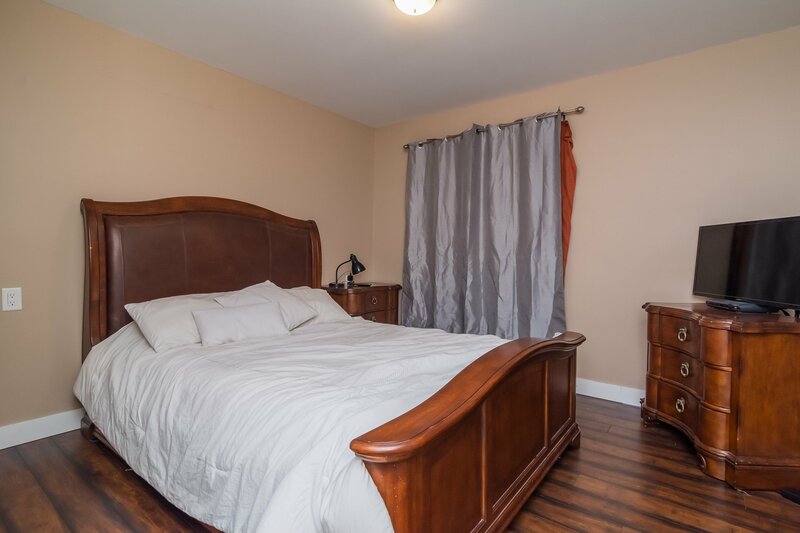 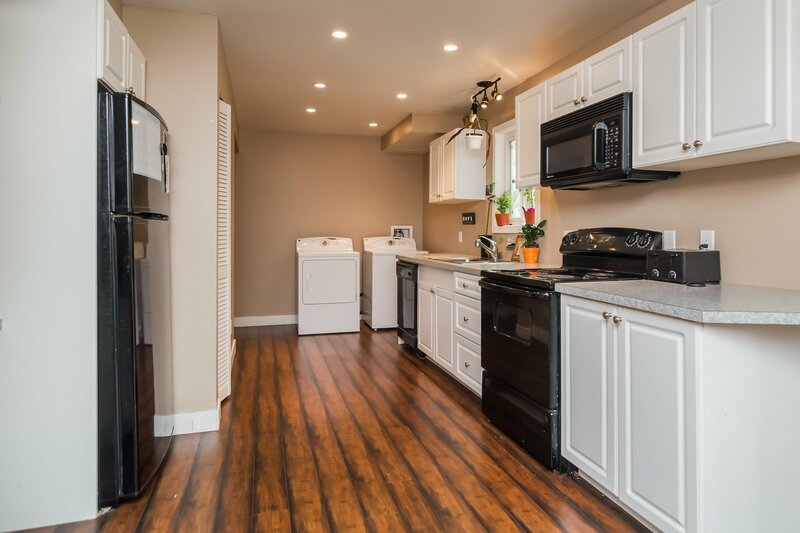 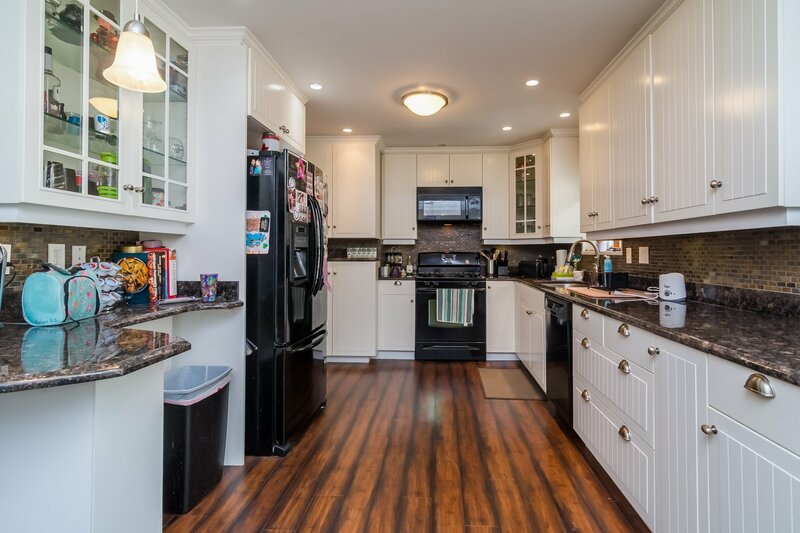 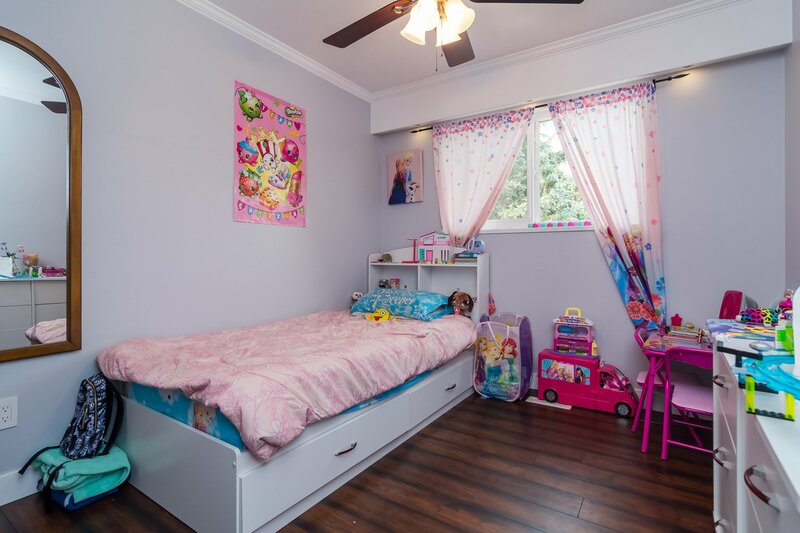 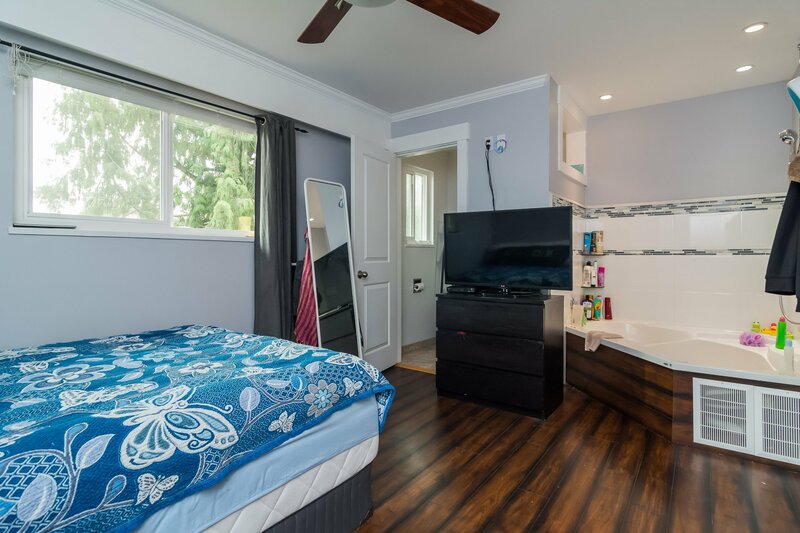 Completely renovated inside and out featuring 2 new kitchens, appliances, light fixtures, flooring, paint, roof, hot water on demand system, new vinyl siding with stone and cedar shake features, vinyl windows, the list goes on.